This weekend was the FoW and 40k tournaments at Skirmish. 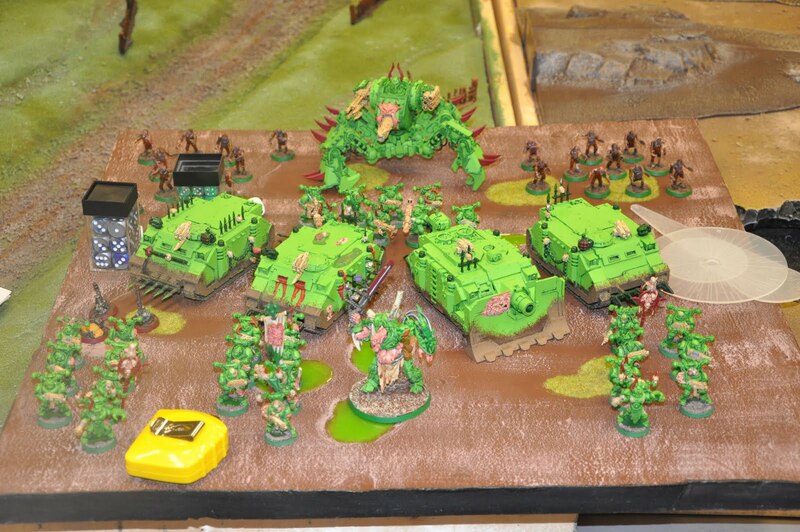 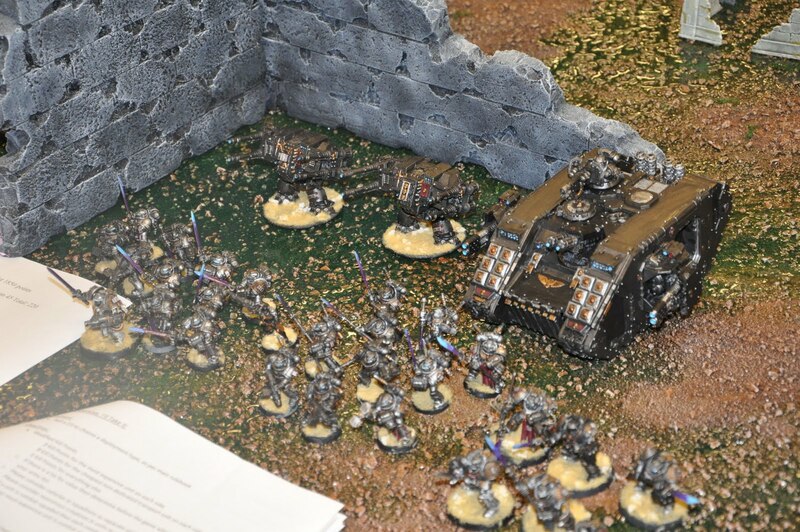 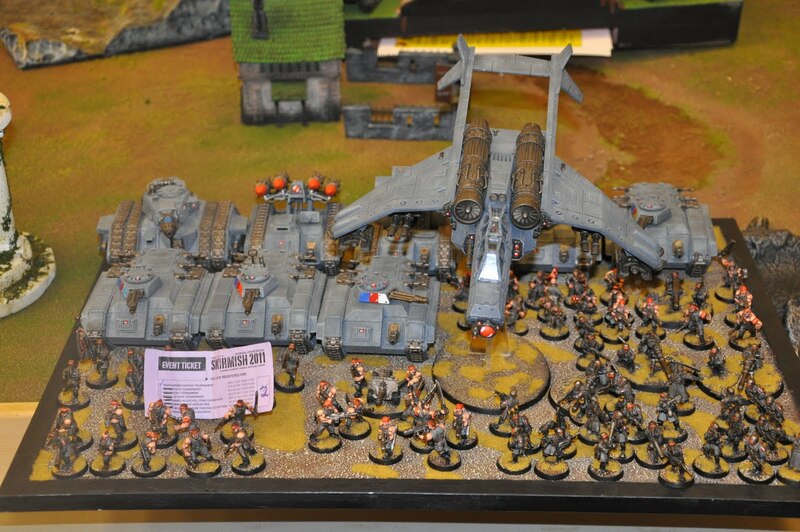 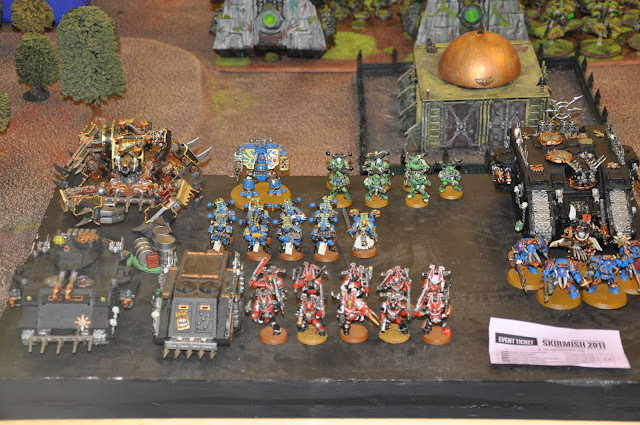 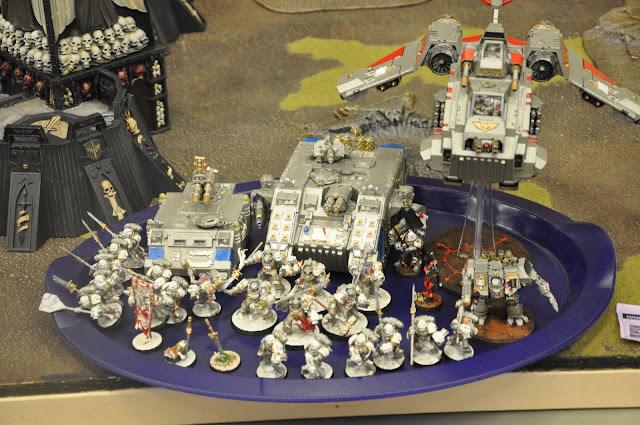 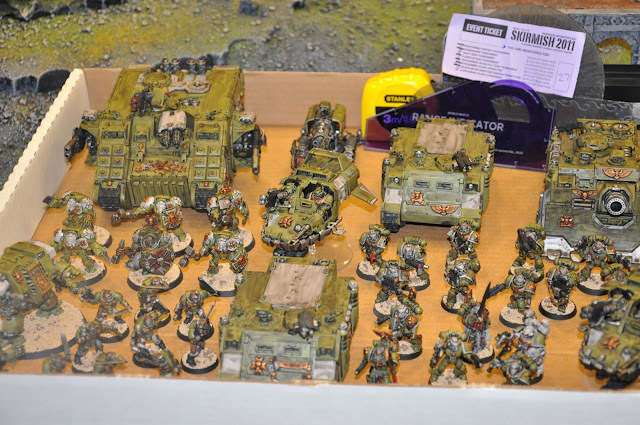 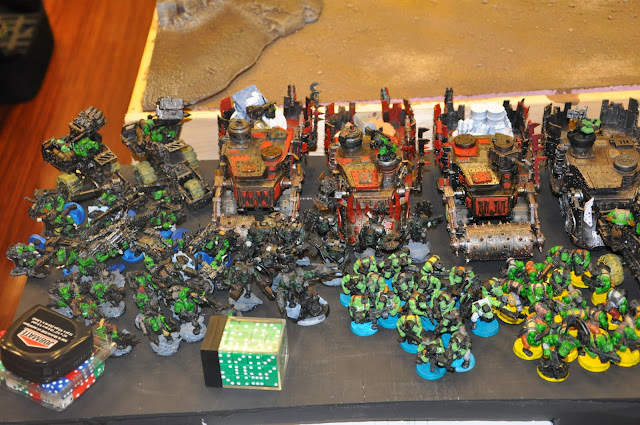 Here is the coverage for the 40k and check out the FoW coverage on Covering Fire! 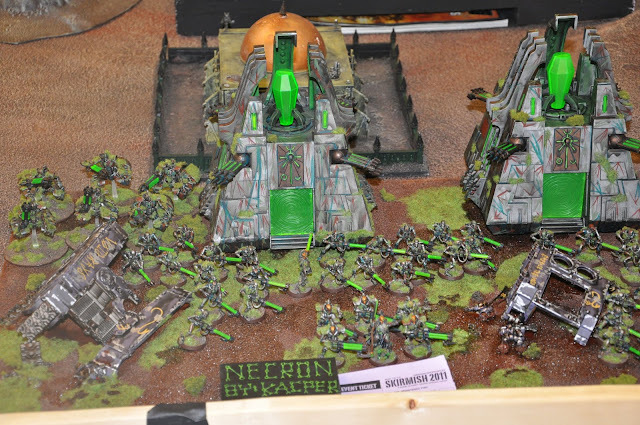 Necrons, bet he can't wait for the new codex!